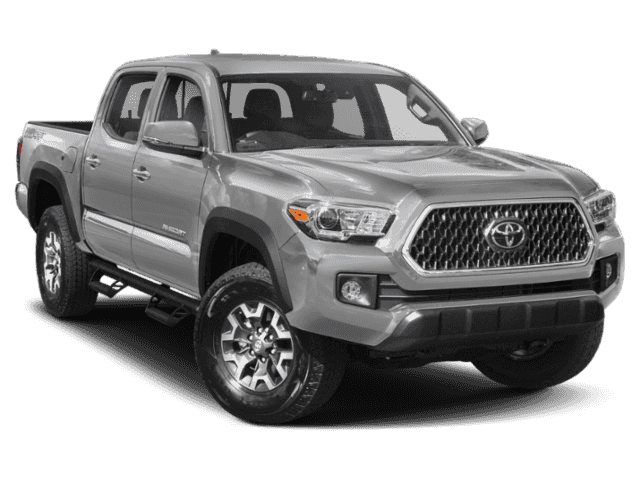 Only 2 TRD Off Road Double Cab 6' Bed V6 A models left in stock! NAV, Bluetooth, iPod/MP3 Input, Keyless Start, CD Player, TECHNOLOGY PACKAGE, Tow Hitch, Satellite Radio. 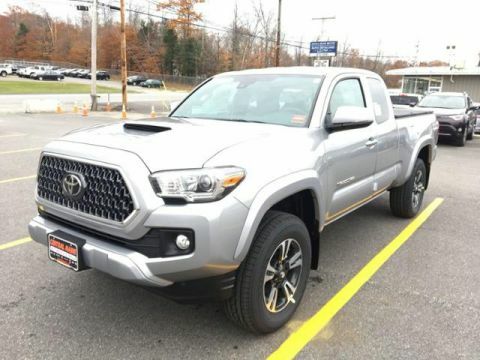 TRD Off Road trim, SILVER SKY METALLIC exterior and GRAPHITE W/ GUN METAL interior. FUEL EFFICIENT 22 MPG Hwy/18 MPG City! CLICK ME! 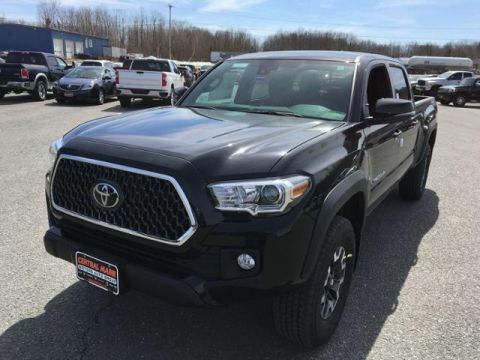 Navigation, 4x4, Back-Up Camera, Satellite Radio, iPod/MP3 Input, Bluetooth, CD Player, Trailer Hitch, Aluminum Wheels, Keyless Start MP3 Player, Keyless Entry, Privacy Glass, Child Safety Locks, Steering Wheel Controls. TECHNOLOGY PACKAGE Color Keyed Rear Bumper, Blind Spot Monitor w/Rear Cross Traffic Alert, Rear Parking Assist Sonar, ALL WEATHER FLOOR LINER & DOOR SILL PROTECTOR PKG Door Sill Protectors, TRD OFF ROAD PACKAGE Off Road grade package, Entune App Suite, Destination Search, iHeartRadio, MovieTickets.com, OpenTable, Pandora, Yelp, Facebook Places and Slacker Radio. 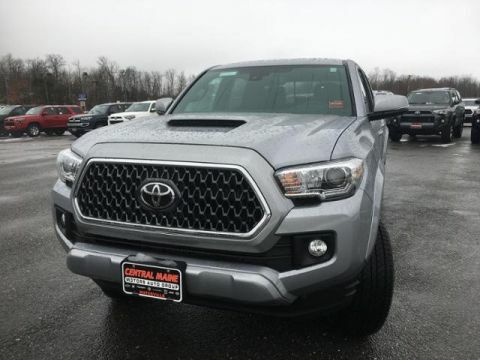 Toyota TRD Off Road with SILVER SKY METALLIC exterior and GRAPHITE W/ GUN METAL interior features a V6 Cylinder Engine with 278 HP at 6000 RPM*.